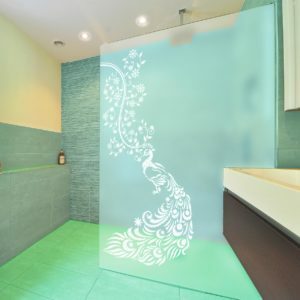 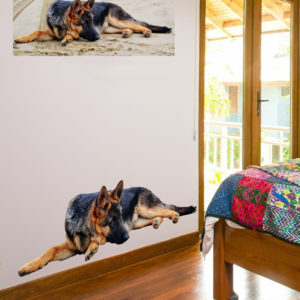 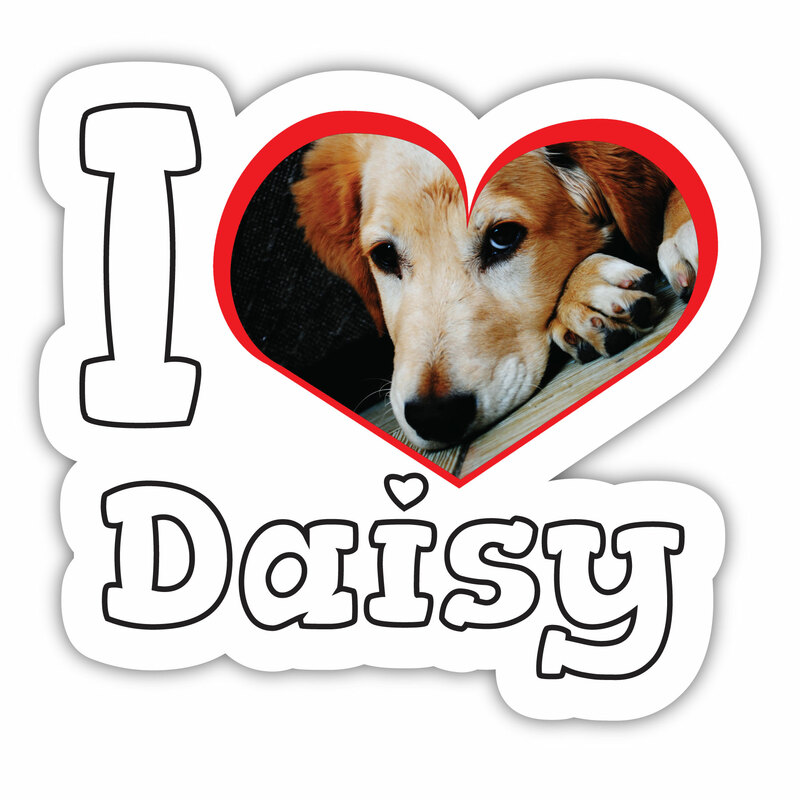 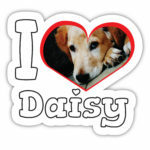 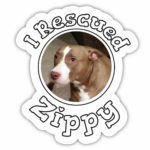 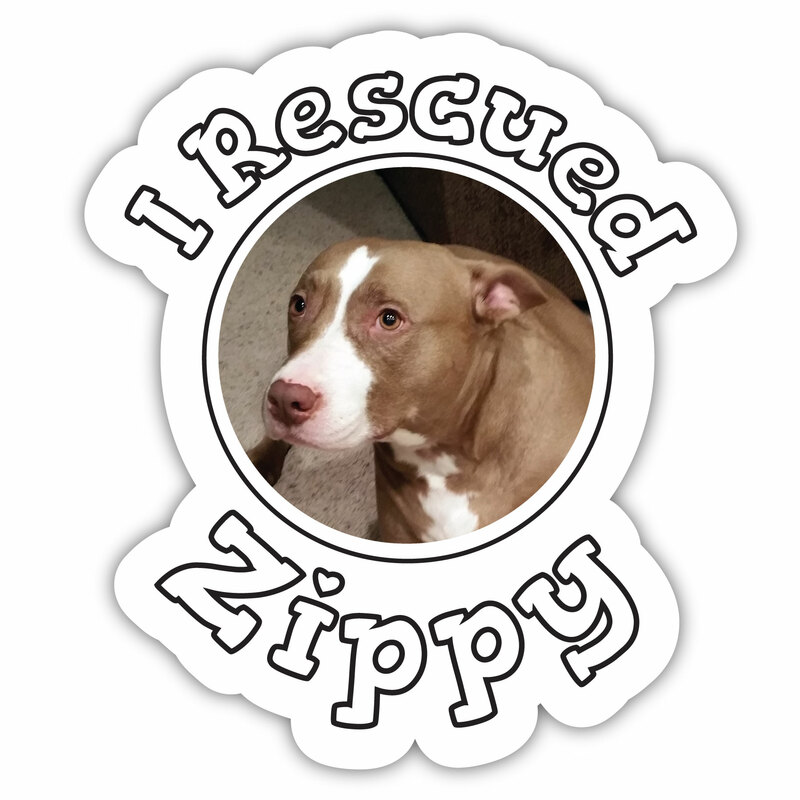 You can create a custom vinyl sticker with your pet’s name, and even their photo! 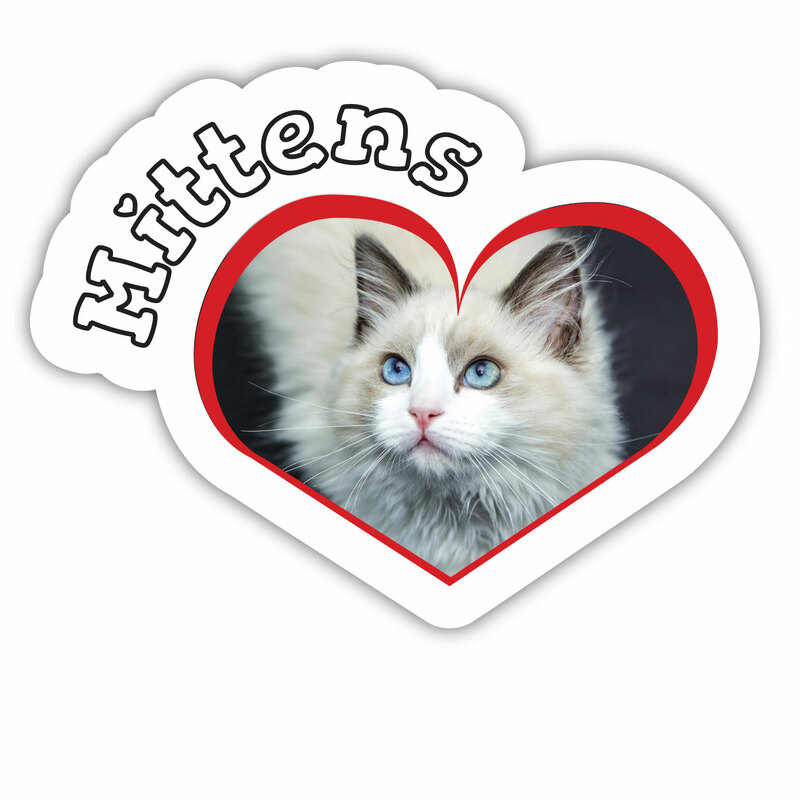 Available 4in, 8in or 12in, these adorable rescued, heart paw and photo heart stickers are almost as cute as your little guy. 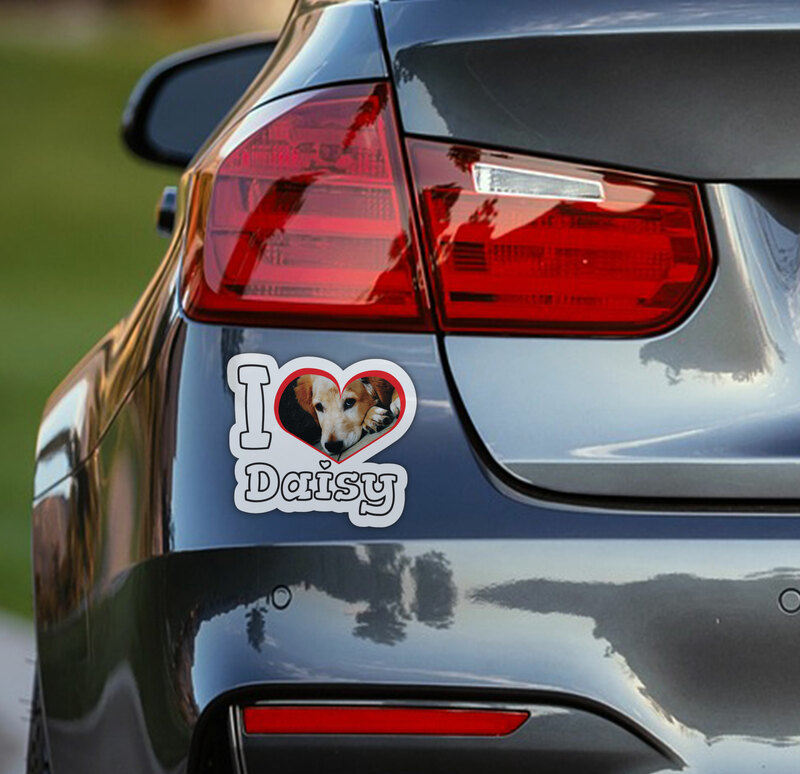 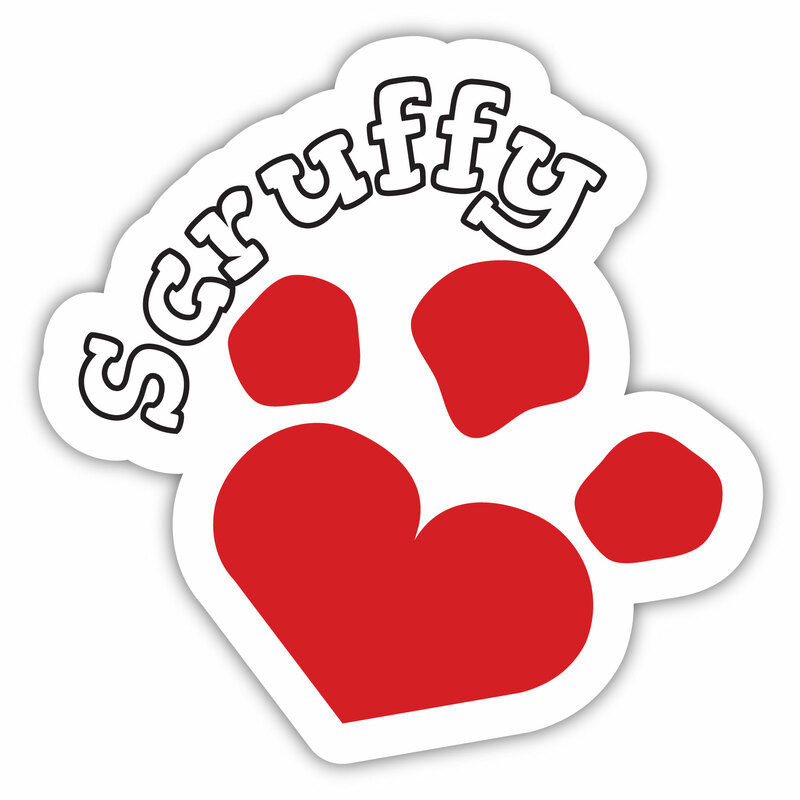 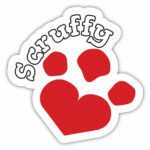 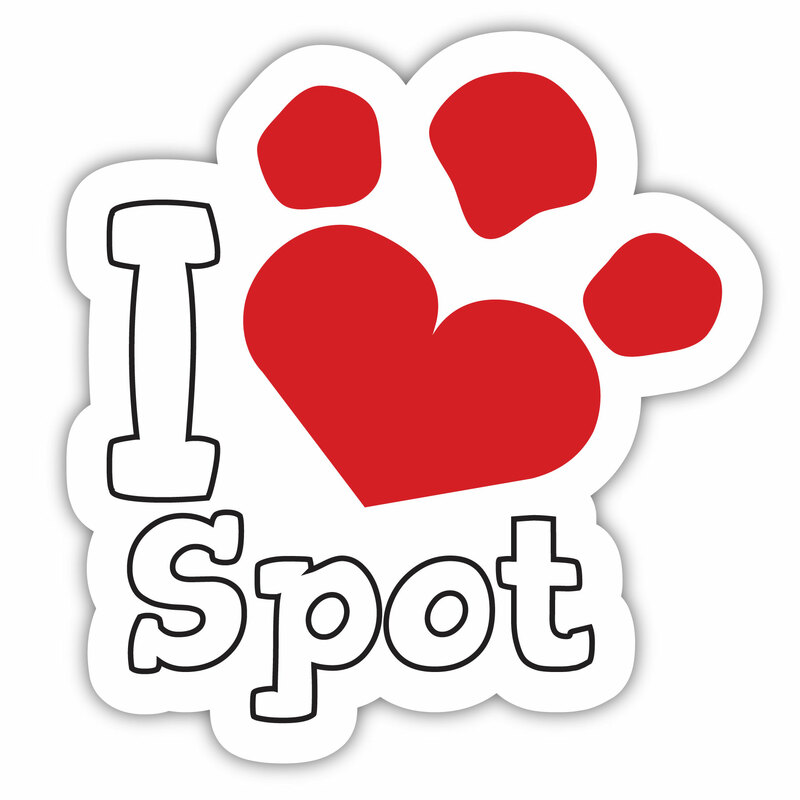 Stick it on your car and let the world know you have the best furry friend around. 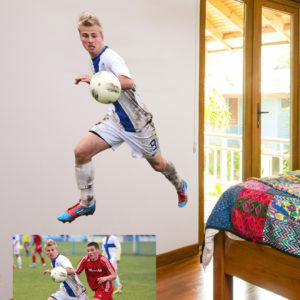 After selecting the size and effect options, you will be prompted to upload your file and submit the name for photo stickers. 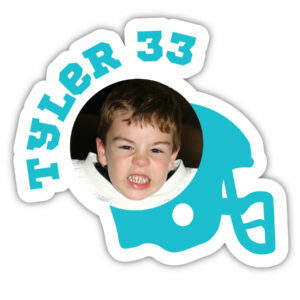 For non-photo stickers, you will only have to submit the name. 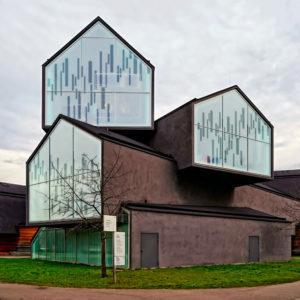 Acceptable file types are jpg. 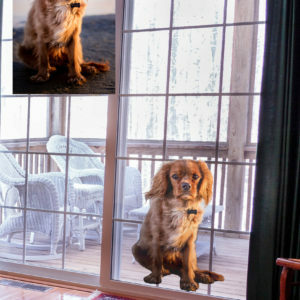 png, pdf, and gif. 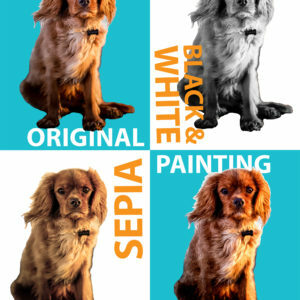 Once you upload your file and/or submit the name, your product will be added to your cart.